Since the release of the FB app for iOS, everyone has been complaining about the speed of the app. Loading the newsfeed, posting photos and viewing profiles take a really long time that it’s unbearable. 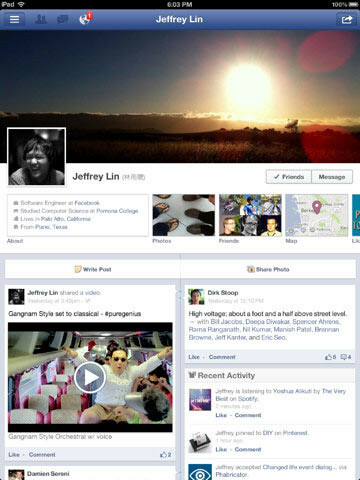 After many years, Facebook has finally released a new version of it’s app, rebuilt from scratch to fix the speed issue. Today we’re announcing an update to the Facebook app for iPhone and iPad that makes keeping up with friends faster and easier. 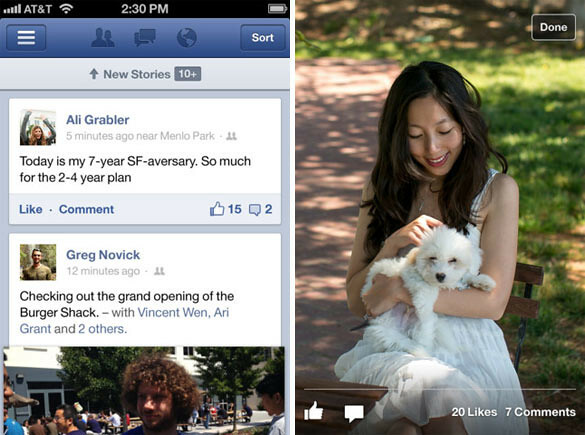 Facebook 5.0 for iOS is twice as fast as the previous version when launching the app, scrolling through news feed and opening photos in feed. We’ve rebuilt the app from the ground up, so now the app opens much faster and your news feed and notifications load right when you open Facebook. 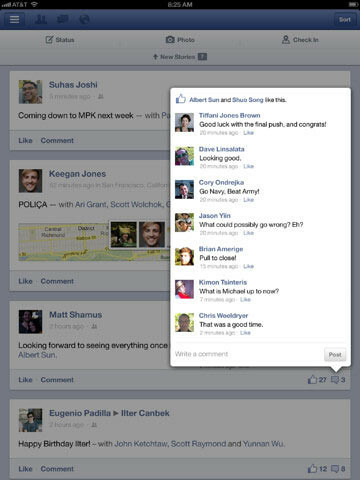 As you scroll down your news feed, all your friends’ stories appear faster than ever. A banner lets you know when new stories come in, and you can tap once to immediately see the latest updates.